The symbol for Scorpio is the scorpion, which on the surface of things looks like a calm creature, minding its own business. But if something happens to disrupt its way of life, it makes sure to let everyone know what the ‘sting’ is for. A person born under this sign values everything around them – living as well as non-living. They are compassionate and thus have a great fan following. Scorpios also have a higher level of alert sub-consciousness that helps them understand what people are thinking, which also makes them good friends. They are famous for their curiosity and like to get to the bottom of things. 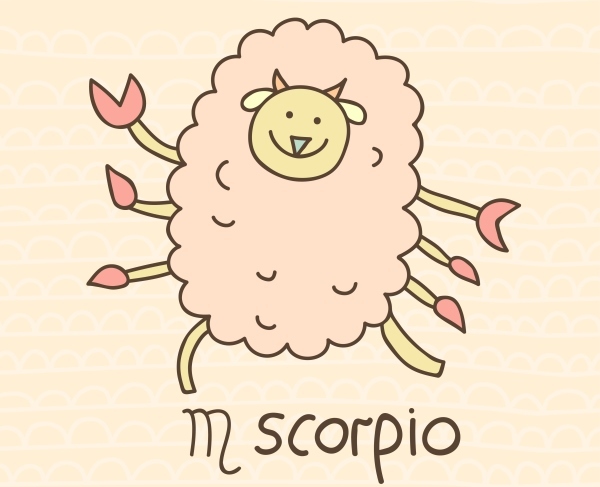 Scorpios also tend to have a secret plan ready to fulfill their desires, and they seldom completely rely on anyone. But when it comes to love, they have a passionate side to them that only their partner can experience. We are like apple pie – classic, delicious, and yet, very desirable! 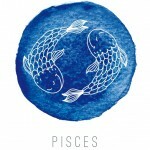 Pisces is a thinker and an idealist, but also forgiving. That is what makes them a perfect match for our charming Scorpios. They both belong to the element of Water, and thus understanding each other comes naturally to them. Scorpio is ruled by Mars, the God of War, which gives its nature some rough edges. 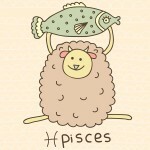 Pisces, ruled by Neptune, is dreamy and soft, and introduces gentleness to its Scorpio partner. 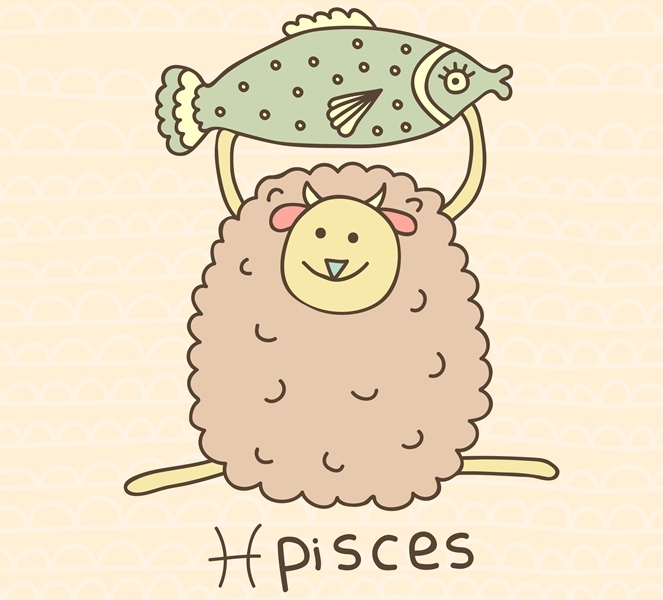 Pisces also helps its somewhat materialistic Scorpio partner to embrace the simplicity of things along with their comfort. Scorpio and Pisces have a relationship that mutually fulfills them, yet at the same time, they do have their own differences. The Fish likes to swim about and can feel smothered under the demands of its Scorpion partner. They both are intensely emotional, and any clash of ideas or opinions between them can lead to a domestic battleground. However, they eventually calm down and find a way to talk things through. They also share compassion and a deeper philosophy of life. Pisces and Scorpio, when in a relationship, open each other to a different world of thoughts, visions, and dreams. They both also tend to keep some of their opinions to themselves; Scorpio, because of its secretive nature, and Pisces, because of its occasional withdrawal into itself. But these two are loyal and entirely committed to each other. 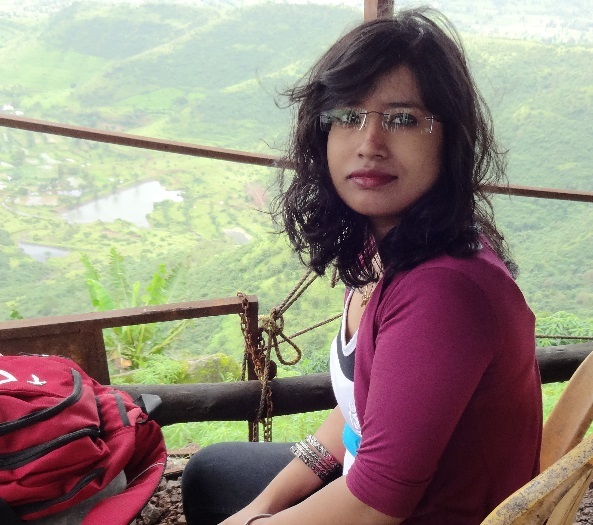 Rationality and sentiments – walk hand-in-hand! Scorpio and Capricorn have a slow start in getting into a relationship with each other. They are both cautious and want to place faith in the other only after having tried and tested each other. 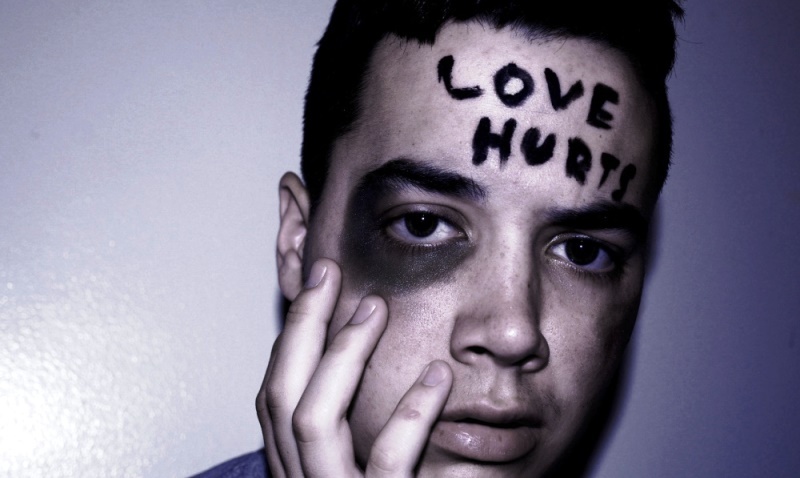 And once they are sure, they are irrevocably in love and commit to have a longer, stronger, and healthier relationship. For these two, a romantic relationship is not just for emotional connection, but a way to mature together. 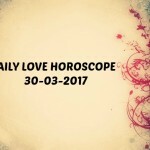 Scorpio learns how to keep everything stable from its Capricorn partner, even when the emotions are heated. 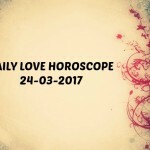 Scorpio focuses more attention on its partner and their relationship, while Capricorn sometimes gives priority to its own ambitions. 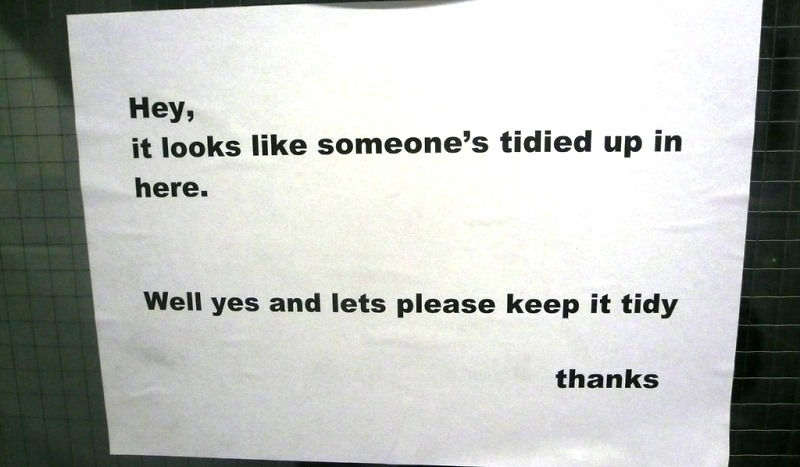 This could create clashes between the two. 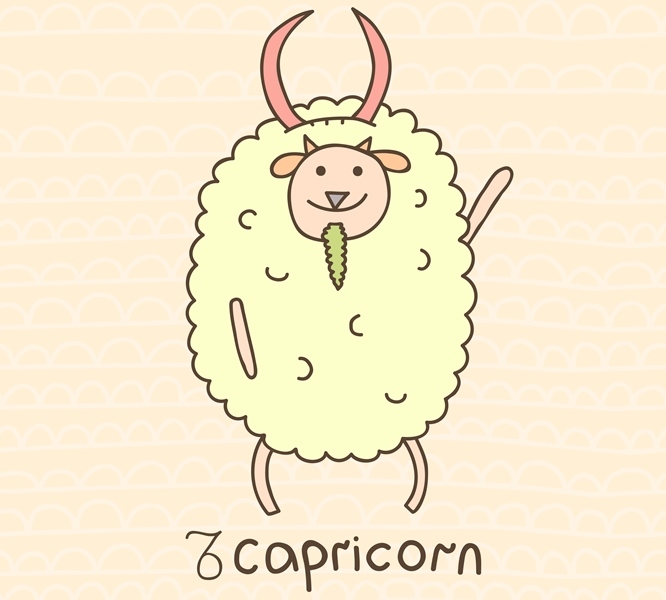 Also, Capricorn is quite practical in matters involving emotion, while Scorpio is sensitive. But together they both create a balanced relationship, which is driven by logic as well as passion, as and when required. They both believe in deep and honest commitment towards each other and also towards their career. Respect, other than immense love for each other, takes their relationship one step closer to perfection. We make each other worse, and also are the best together! These two connect together in a very intense way – whether it’s negative or positive. They share a relationship that is strong, powerful and extremely passionate. They both are sensual lovers, and their sexual charisma is beyond words. 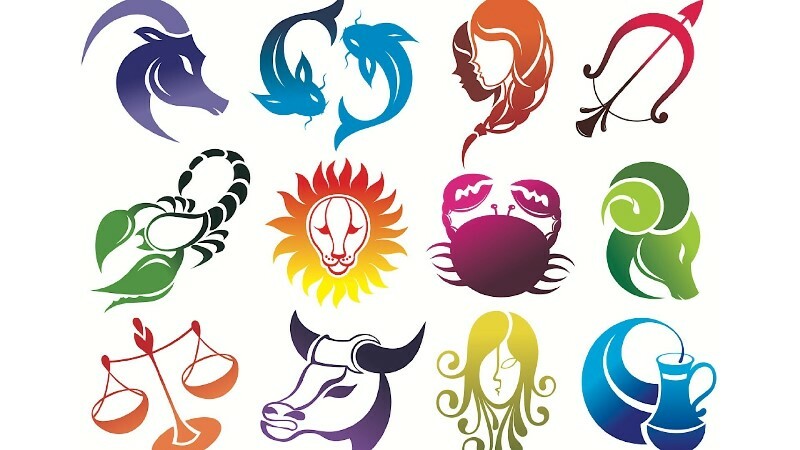 Where Scorpio lacks, Taurus excels, and it’s a vice-versa phenomenon. For Scorpio, love means dedication to its partner; while for Taurus, love extends to its family and other people too. This could make Scorpio feel jealous, but Taurus likes it. 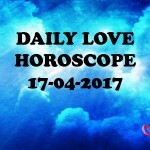 It proves to Taurus that its Scorpio partner loves him/her deeply. 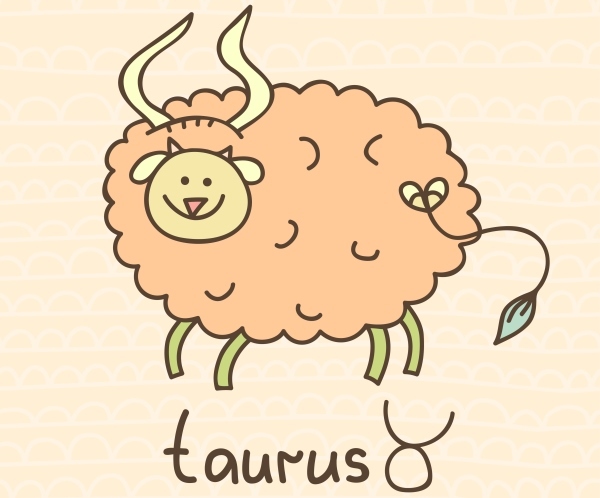 Taurus has a simple way of looking at things, and Scorpio teaches it that things have deeper layers than one can see with bare eyes. As they are both opinionated, sometimes they have to compromise, which follows a huge discussion. But the best thing is that they both are very loyal to each other and always find a way to make things work. Scorpio is also compatible with Cancer, Leo, and Virgo. It does not get along with Aquarius and Sagittarius, as both of these signs love their freedom. 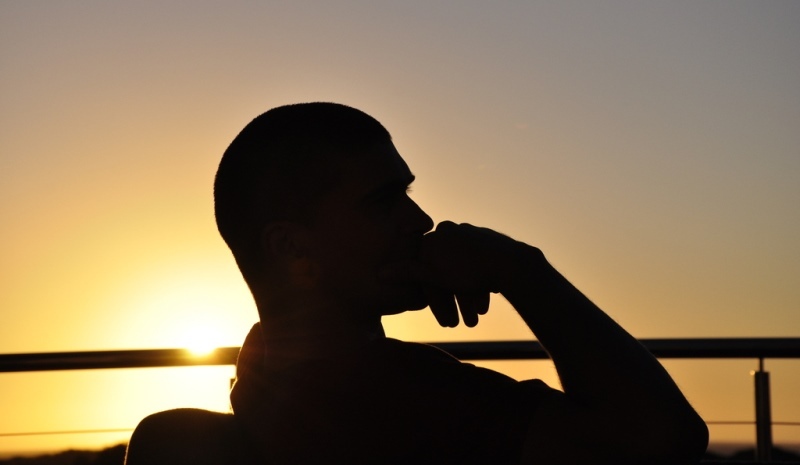 Scorpio likes to know what their partner is thinking. So it becomes difficult for it to keep up with the changing opinions of an Aquarius. Also, they like stability and materialistic things, which goes against the nature of an Aquarius. As for Sagittarius, who is more involved in its career, Scorpio’s sensitive nature could be too much to handle. The spontaneous Sagittarius loves adventure, while Scorpio spoils its adrenaline rush with over-thinking and analyzing. They both have a different approach to life, although they share the same attractive personalities. Being ruled by the planet Mars, Scorpio doesn't mind showing someone what its 'sting' is for. Here's who a Scorpio should fall in love with.